The kids and I were intently watching the royal wedding coverage yesterday.At the time Prince William and Prince Harry arrived at Westminster Abbey, I noticed that Prince Harry has much broader shoulders compared to his older brother. My daughter reminded me that Prince Harry is a military pilot and he and his brother are regularly working out doing press ups and other army fitness exercises. Prince Harry is reportedly hooked on yoga, too. With his healthy lifestyle, I guess he won’t need the best post workout supplements just to maintain his good physique. This entry was posted in Occasion/Event and tagged Prince Harry, Prince William, Royal Wedding Coverage on April 30, 2011 by Yami. Oreo and Kyle are best buddies! 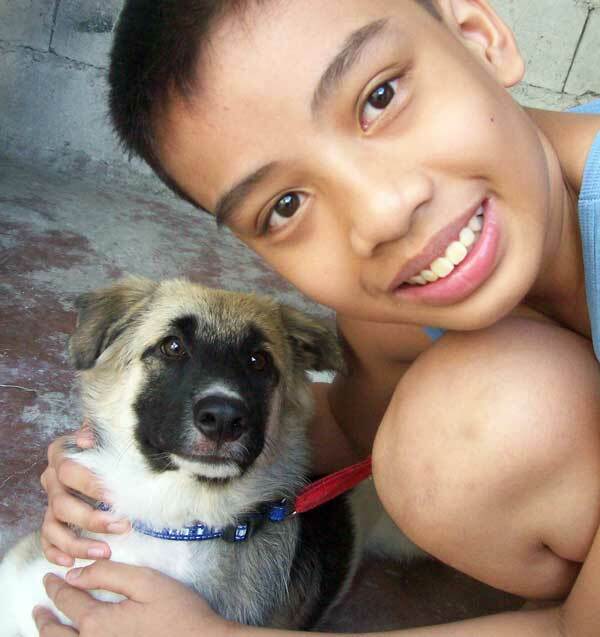 This entry was posted in Pet, Wordless Wednesday and tagged Oreo, pet dog on April 27, 2011 by Yami. My daughter’s newest sketch of Michael Jackson. The original photo captured MJ performing in one of his world tour concerts, the HIStory World Tour. My daughter used color pencils for the image and watercolor for the background. 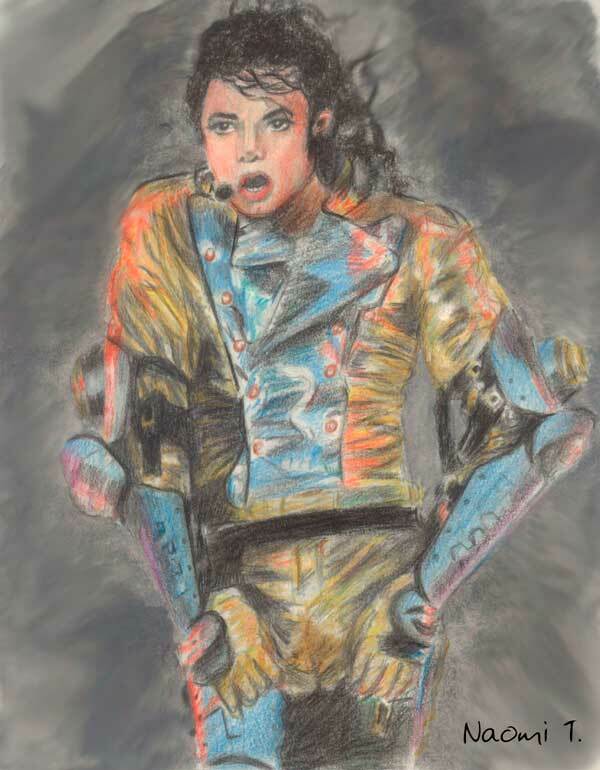 This entry was posted in Artwork and tagged Michael Jackson, Michael Jackson sketches on April 23, 2011 by Yami.